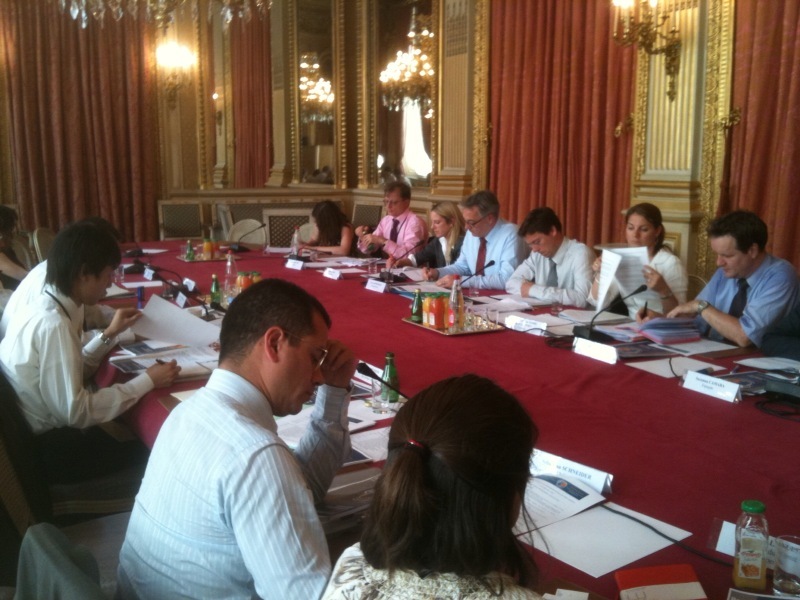 The twelve member States of the Taskforce met again on 25 June in Paris, following the submission of the expert report that they had requested in October 2009. This report, which has not yet been made public, offers a menu of innovative financing options for development, focussed on international financial transactions. B. Kouchner came to welcome the participants, recalling France’s firm commitment on this issue. The States shall meet again during the summer to assess the various proposals. They have decided to disseminate this report only to members of the Leading Group for the time being, under the authority of the Japanese Presidency.